“Full Frontal” might be airing an immigration-themed Christmas special later this week, but the show is also making sure that one of their contributions lasts a lot longer than that. 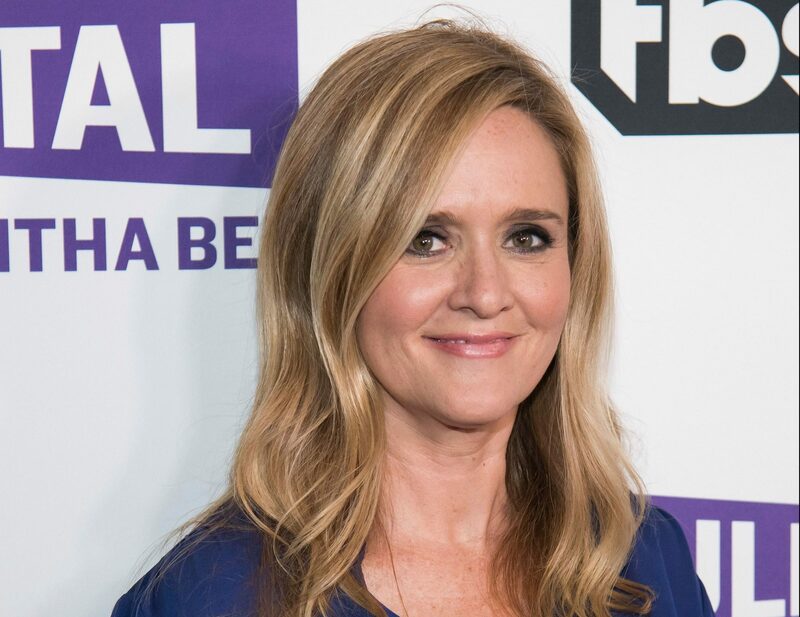 TBS announced on Monday that the Samantha Bee-hosted late-night show had worked to donate a house to El Refugio, a group that helps provide assistance for those visiting family members at the Stewart Detention Center in Lumpkin, Georgia. To Sri Lankan Christians, and All Christian Friends: ‘May Christ Rise for You’ Two of my closest friends are Episcopal priests.